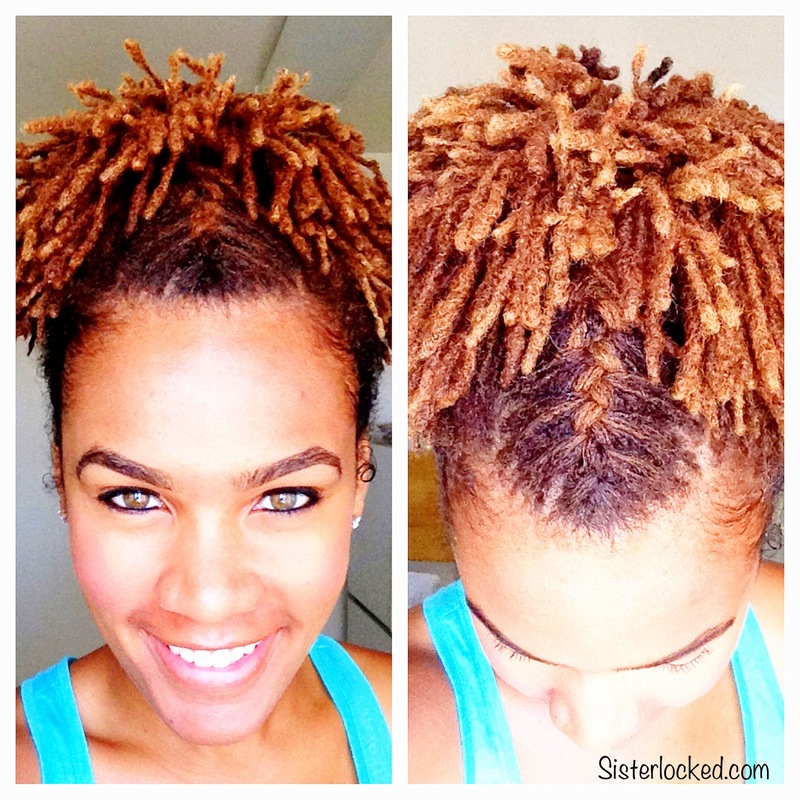 Meet Leah, she is my favorite loc'd friend on Instagram! 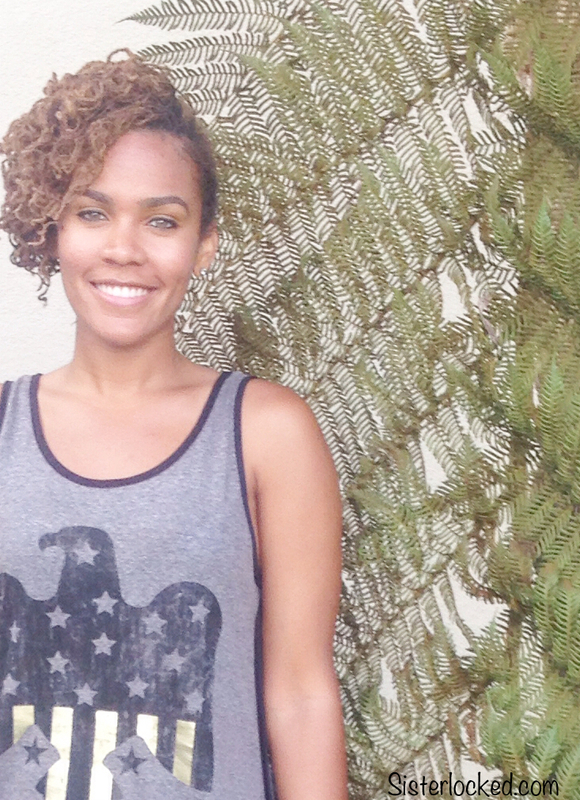 I'm over the moon with joy because she agreed to share her hair narrative with you lovely folks! Prepare for the EPIC hair envy, you were forewarned! My style is very eclectic! I'm a physical education teacher, so you'll usually see me in shorts and a t-shirt, but when I get to dress up, I don't limit myself to a specific style. If I like it on my body, I buy it. I wish I could say "grilled salmon on a bed of greens", but that is not the case. I try to eat healthy, but sometimes my taste buds defeat my waistline. My favorite foods are BJ's brand pizza and baked salmon sushi (healthy, right? ), I also love Nutty Coconut ice cream from Baskin Robbins. My hair routine is very simple, I wash my hair once or twice a week, depending on how often I make it to the gym. 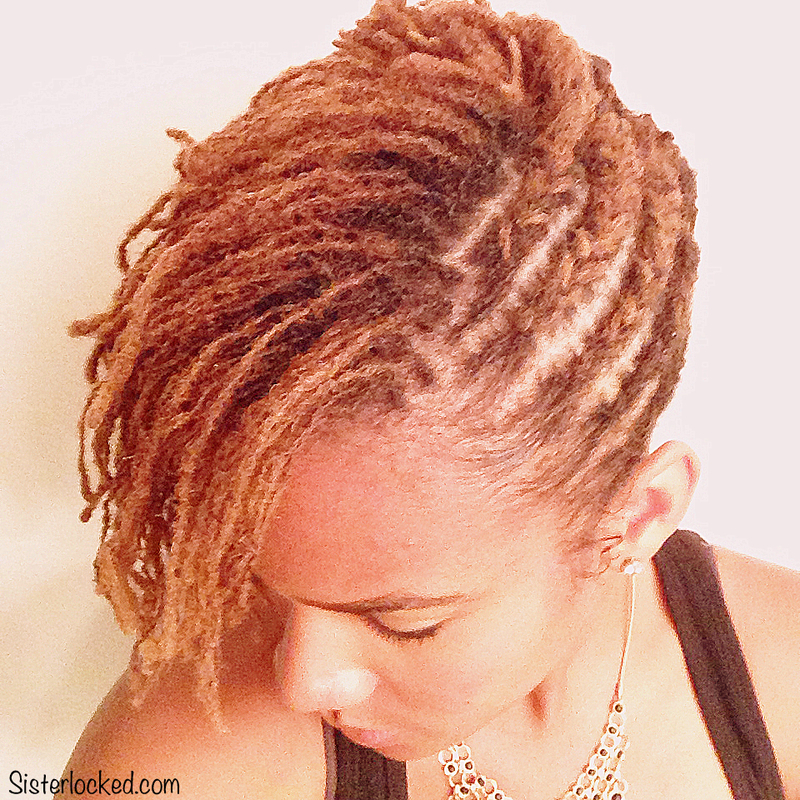 In the beginning, I used the official sisterlocks line of products because it helps with the locking process. 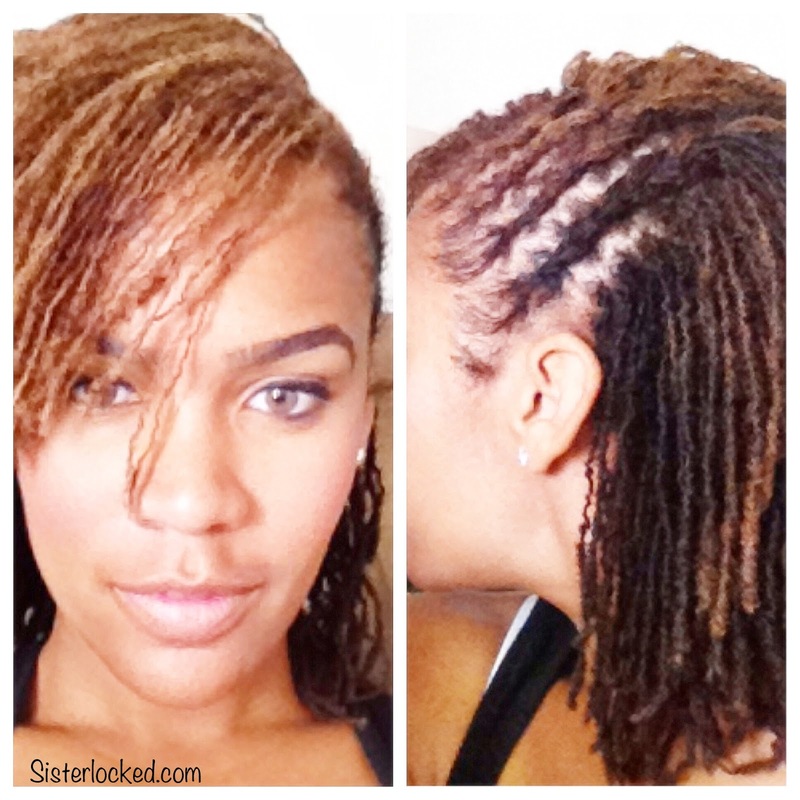 As soon as my locks were settled, I changed my regimen because the shampoo was drying my scalp. Currently, I'm using Pantene ProV moisture shampoo and conditioner, which is what I used before I was locked. Since my hair is locked, I decided to use a shampoo that made my hair feel clean, moist and smell nice. As far as what I put on my hair, from time to time, I apply an apple cider vinegar rinse. I also use jojoba oil on my scalp and face. Peppermint oil and Clary Sage are also an important part of my hair regimen, I use them on my edges, because I abused my hair line by consistently wearing braids in high school and college. 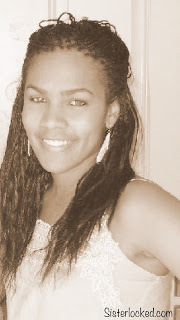 As an athlete, I played basketball and ran cross country, braids were my best option at the time. I usually wear my hair as it falls on most days, with an undefined part on my left side. My husband and I go out to dinner with friends regularly and to church most Sundays, so that's when I typically style my hair. love,love your hair....love the color...who colors your hair and what brand is used?